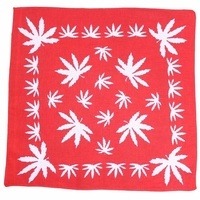 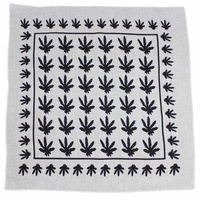 This is one of our Nautical Traditional Paisaly bandanas. 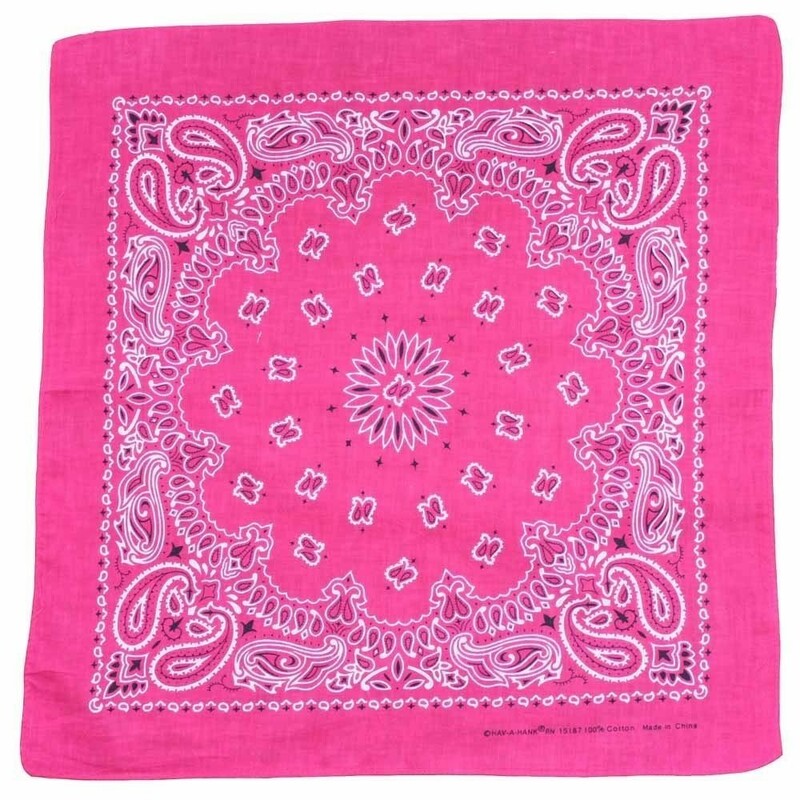 Featuring a Fluro pink back ground with a white/black design, a depiction of a fish swimming in the ocean in an abundance of marine life. 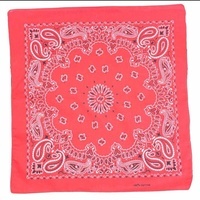 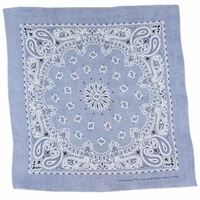 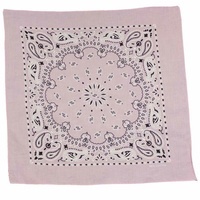 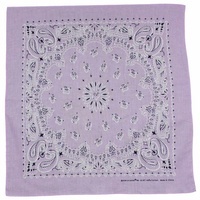 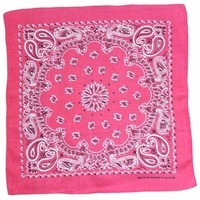 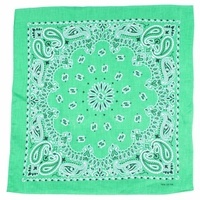 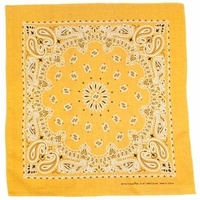 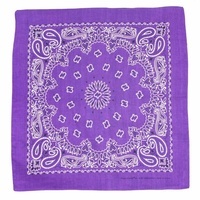 Take a look at our new bandana collections featuring over 100 new bandana styles and colours. 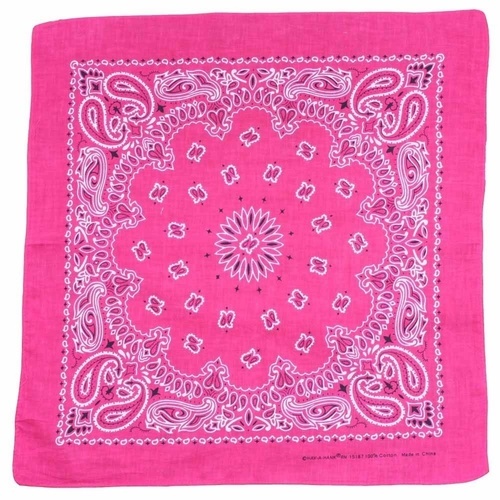 Go to the PARTY AND EVENTS department of our store then click on the BANDANA tab, they are all in departments under that tab to make it a bit easier to browse through them.